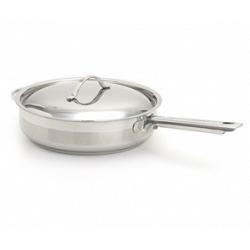 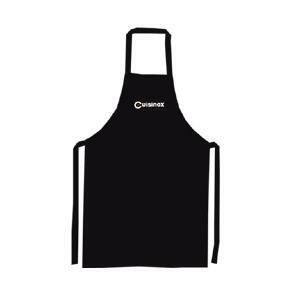 The Cuisinox Gourmet saute pan with lid is made from high quality 18/10 stainless steel and features a two-toned satin and mirror finish with a 3-ply clad base, guaranteeing superior quality. 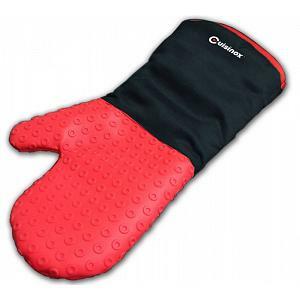 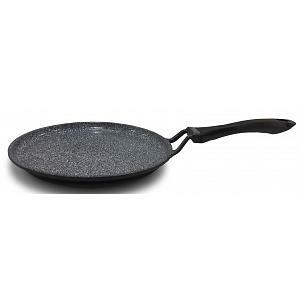 The heavy weight saute pan has a comfortable heat resistant handle and has a capacity of 4.8L / 5qt. 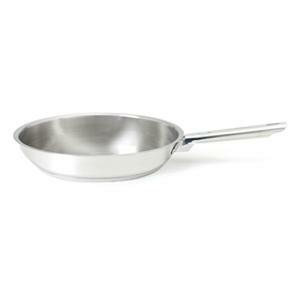 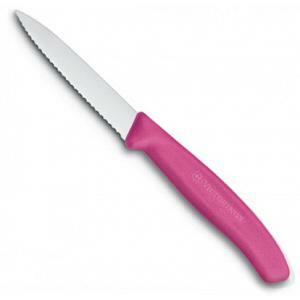 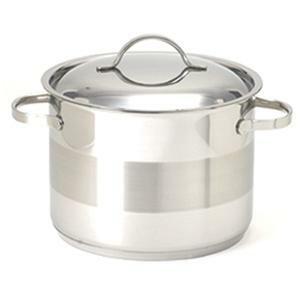 The pan measures 28cm / 11" in diameter and 8cm / 3.25" in height. 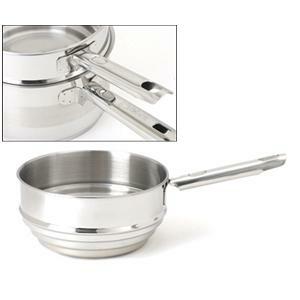 The saute pan is induction ready, dishwasher safe, and has a 25 year warranty.